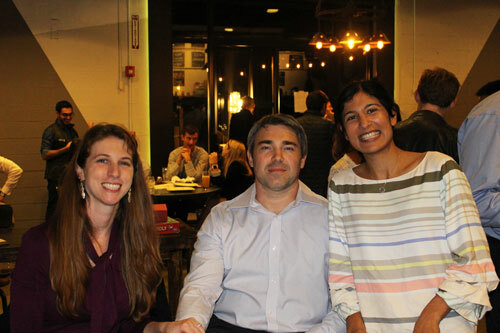 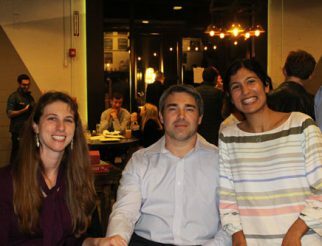 Last night, Putnam held its 30th Anniversary Celebration and Alumni Reception in Boston. 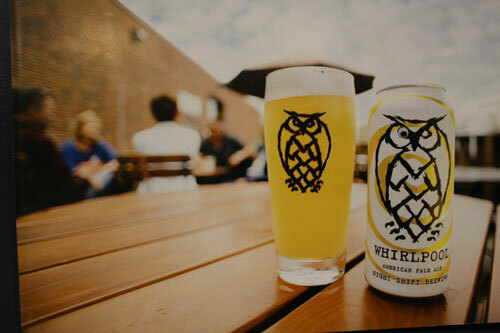 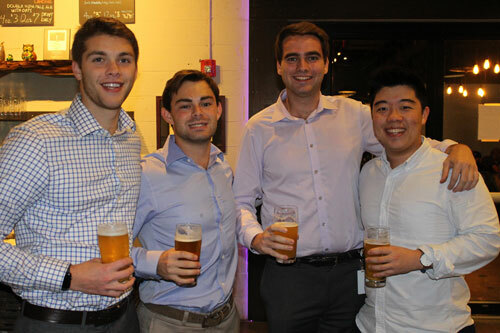 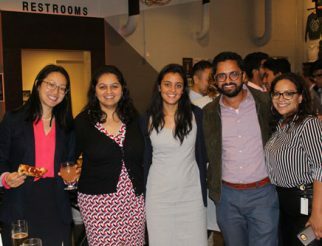 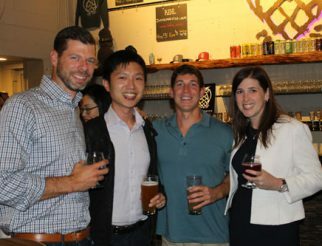 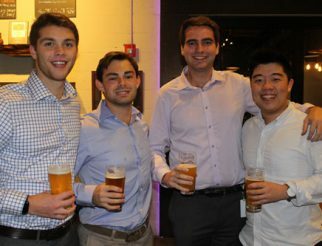 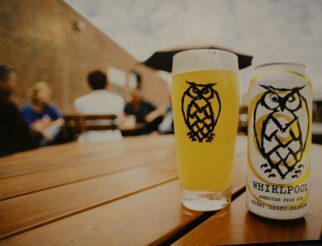 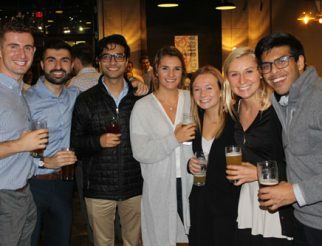 The event was held at the Night Shift Brewery for Putnam employees and alumni to celebrate the firm’s continued growth and success at this 30-year milestone. 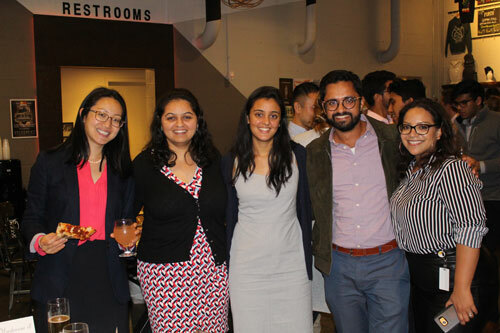 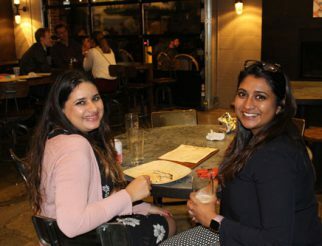 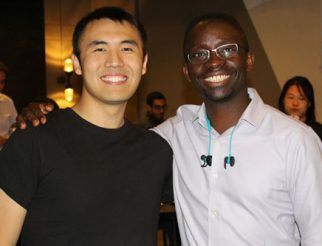 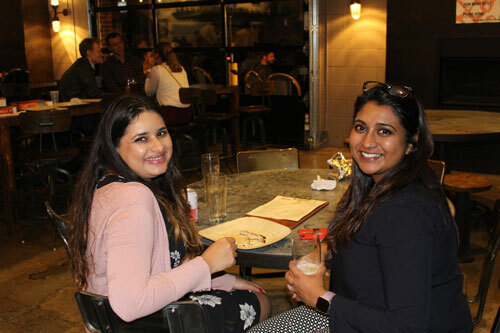 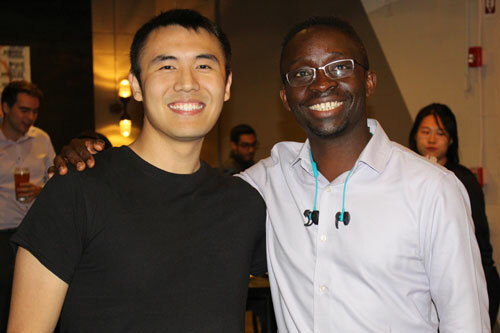 Alumni in attendance enjoyed reconnecting with friends and meeting new members of the Putnam community. 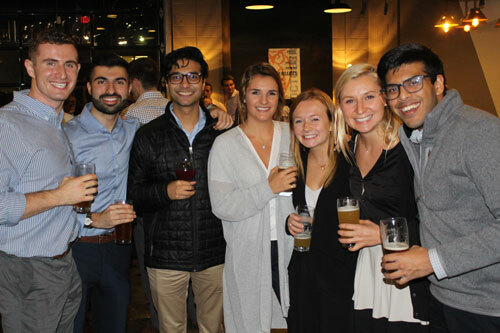 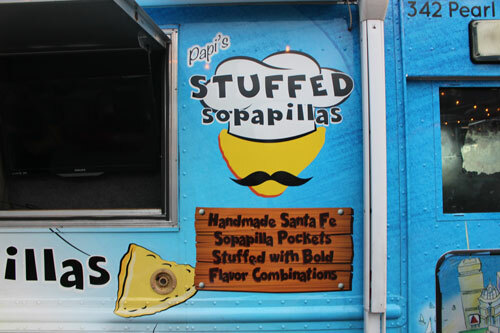 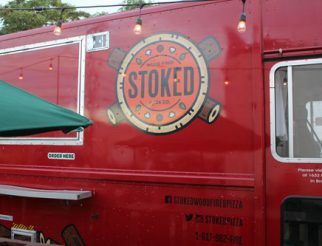 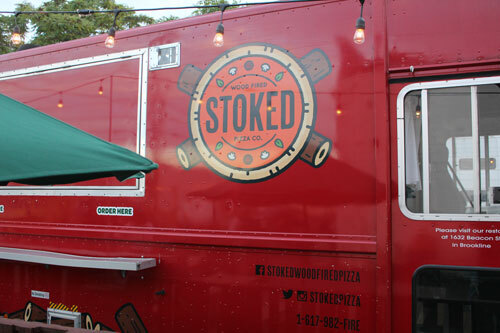 All of our guests enjoyed Night Shift’s craft brews, some of Boston’s best food truck cuisine and private tours of the brewery. 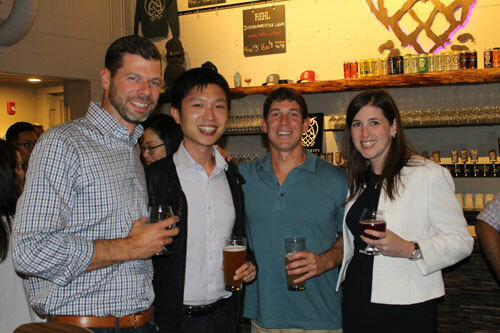 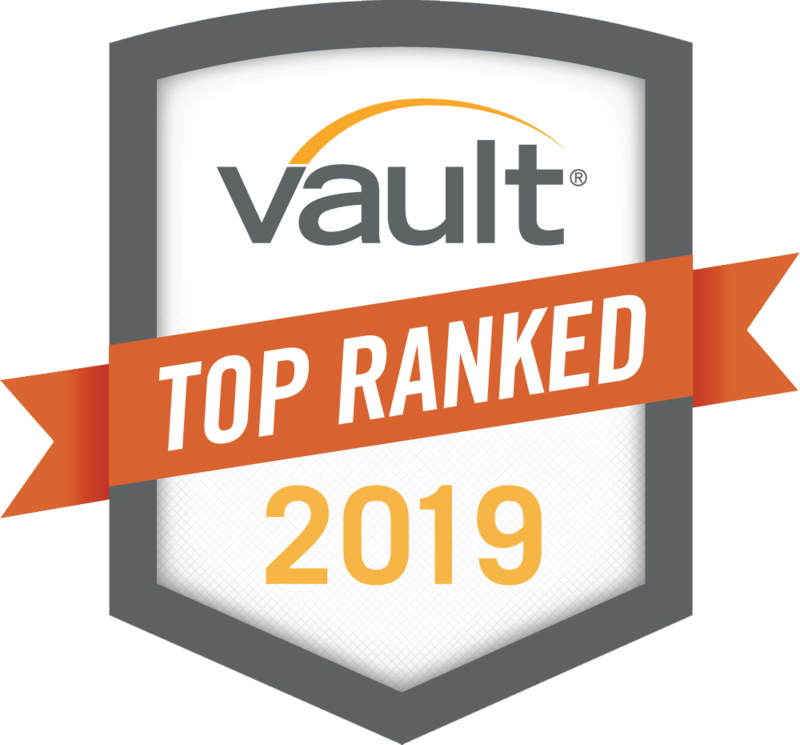 We look forward to another successful 30 years!